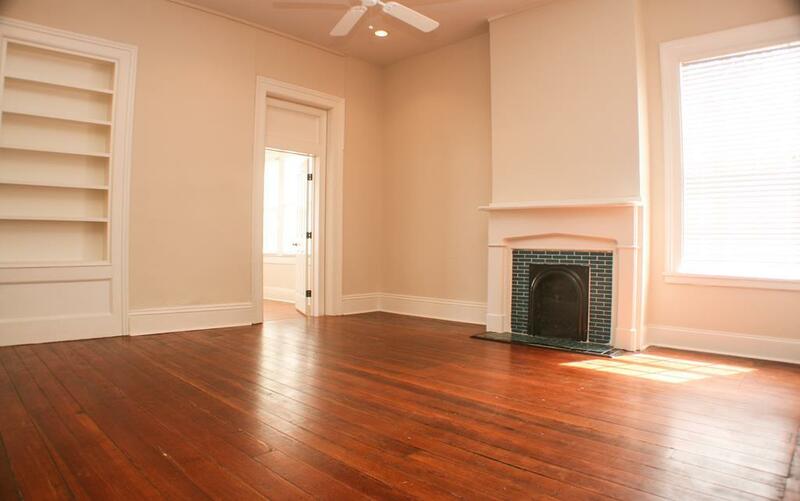 Ride the wave of a resurgent downtown Augusta to higher investment returns with this landmark property! 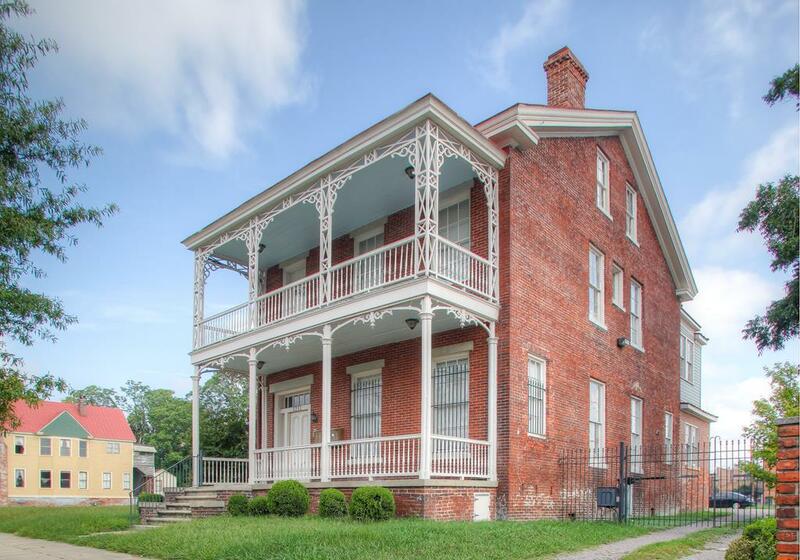 The Stovall-Barnes House is located a short walk from the Savannah River and many of the city's most dynamic employers, entertainment venues, restaurants and museums. 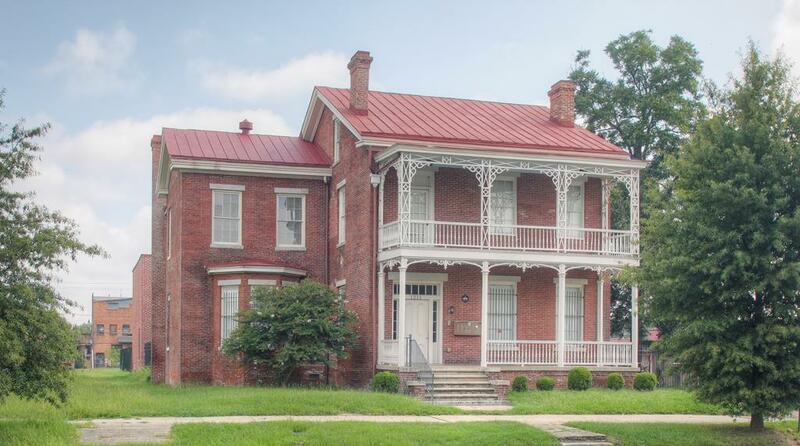 The Stovall-Barnes House, a handsome Federal-style building, was built in 1860 for Bolling Anthony Stovall, a local cotton broker, and sold in 1873 to George Thomas Barnes, a Congressman. 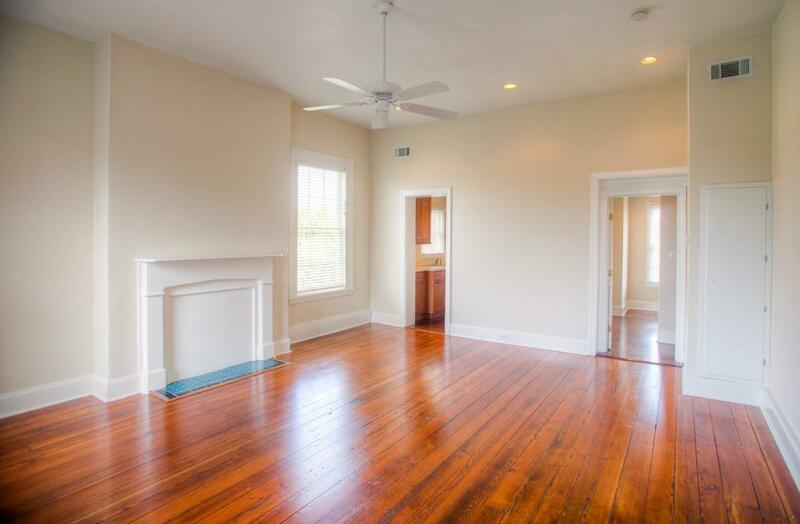 In 2009, the property was fully rehabbed as six modern apartments. This certified historic rehabilitation was honored with a Preservation Award and with a preservation easement by Historic Augusta, Inc. Apartments retain the original wood floors, fireplace mantels, windows, trim, and molding but have modern kitchens, baths, washer & dryers, and modern electrical, plumbing, heating/air conditioning systems. Gated off-street parking. To minimize impact on tenants, please provide proof of funds or funding before appt. Listing courtesy of Rex Property And Land Llc, Summerville.